Standard Benelli lifter for semi-auto shotguns.. Original Glock steel replacement extractor. .. 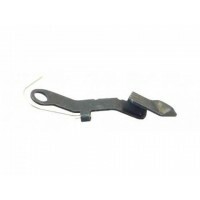 The original Glock extended slide stop lever with a larger surface area that allows the shooter to m..
TTI Benelli AccuGuide Extended Carrier,This is the first extended carrier ever manufactured from one..